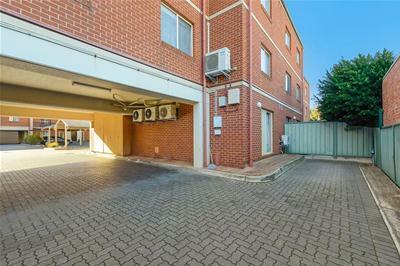 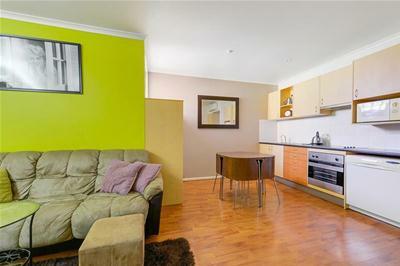 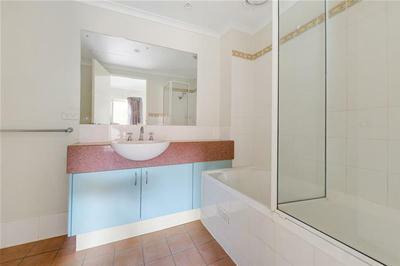 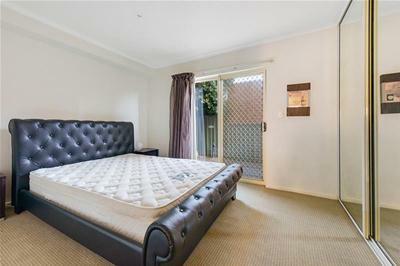 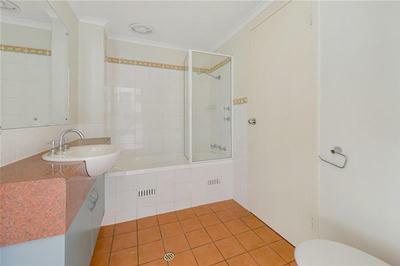 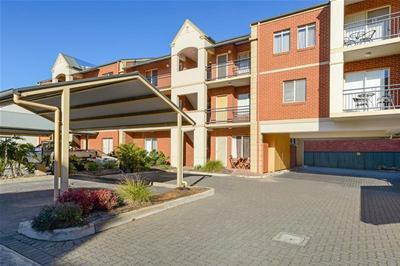 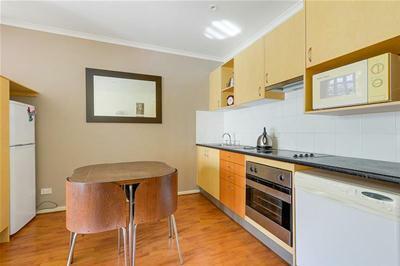 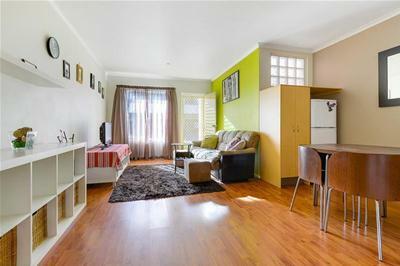 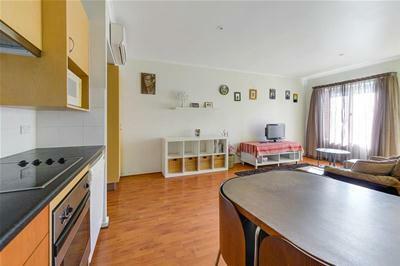 Very well presented, fully furnished, ground level home unit in a most enviable location. 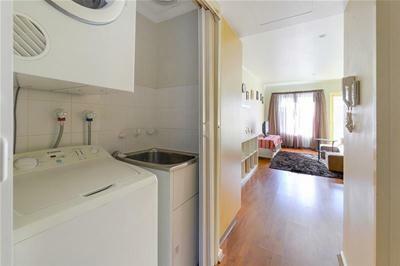 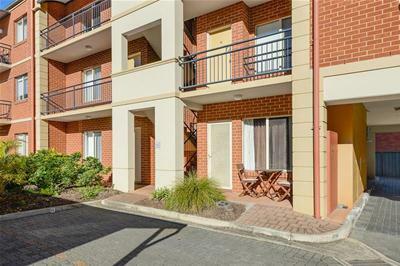 Comprising single bedroom with built in robes, sun-filled living/dining room with split system air conditioning, fully equipped kitchen, excellent two-way bathroom, European style laundry and car park accessed via automatic gates. 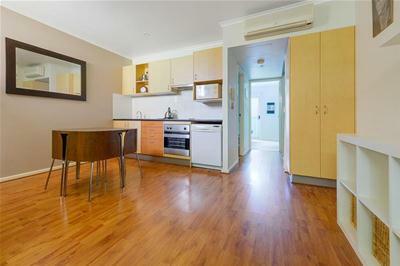 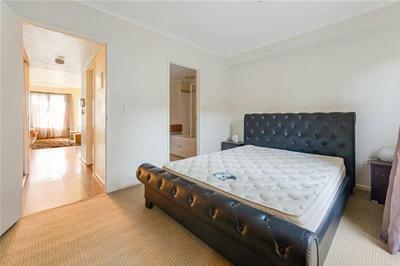 Ideal investment – recently leased at $320 per week, or an ideal city fringe pad for the owner/occupier.